NOTE: When placing the order, please leave a note on the design you want. 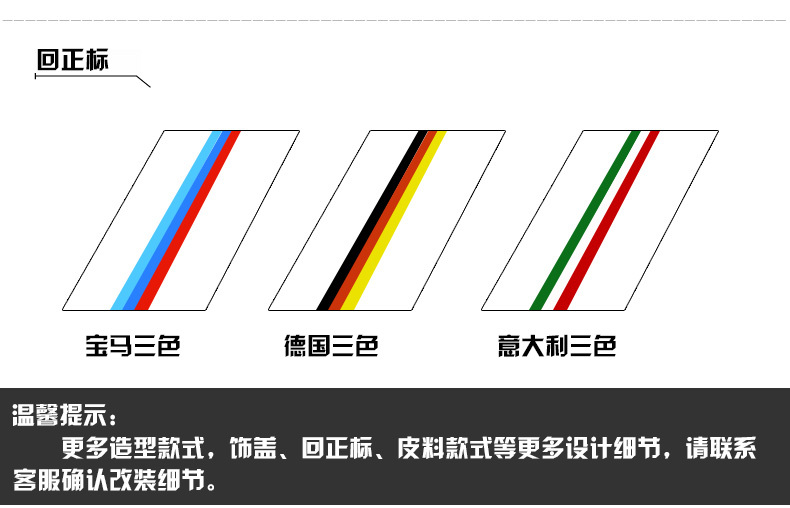 You can just use codes in the pictures(for example: 3Ea(I)9010(i) for wheel shape '3', material 'E', CF color 'a', 'less CF', leather '9010', Stripe '(i)' ). You can also let us know if you have another design in mind. 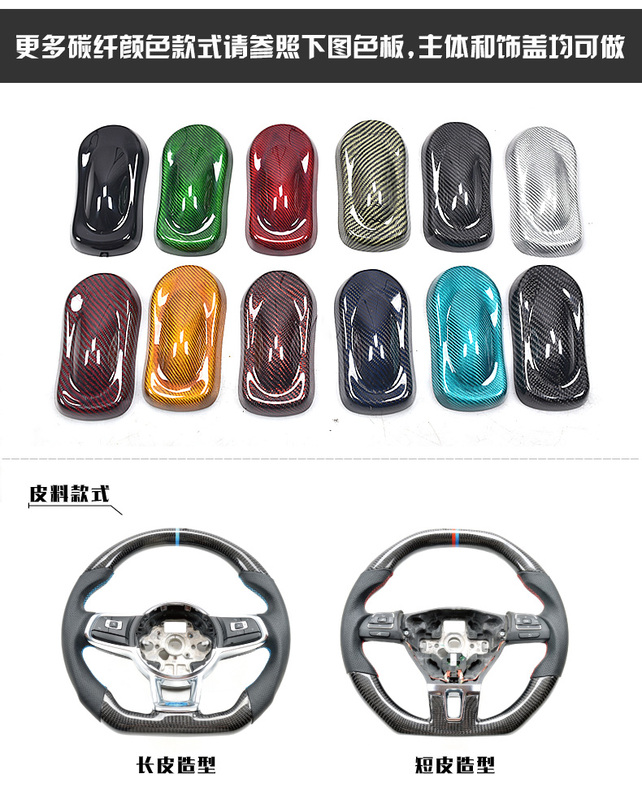 You can also ask for one for a different car in the order note, for carbon fiber Steering Wheel can be custom-made for almost any car. 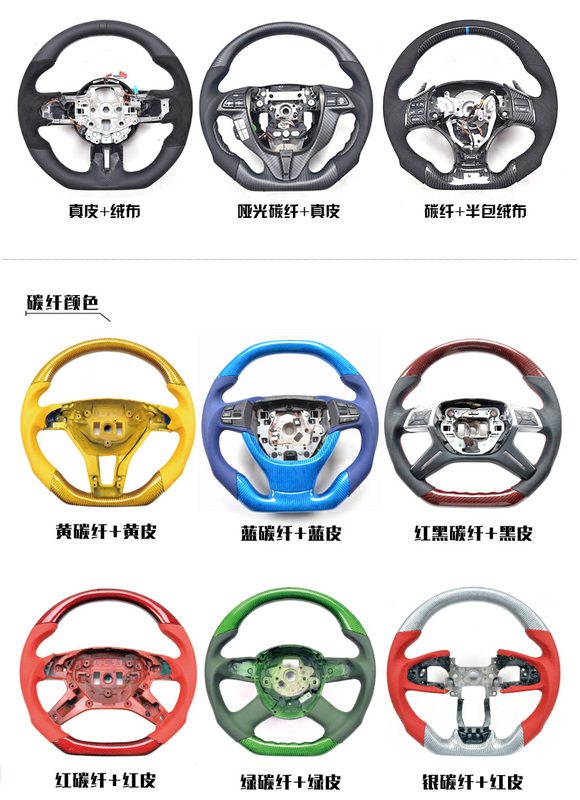 Custom-made Carbon fiber Steering Wheel Can Be Installed in 2008 - 2015 Chevrolet Cruze. 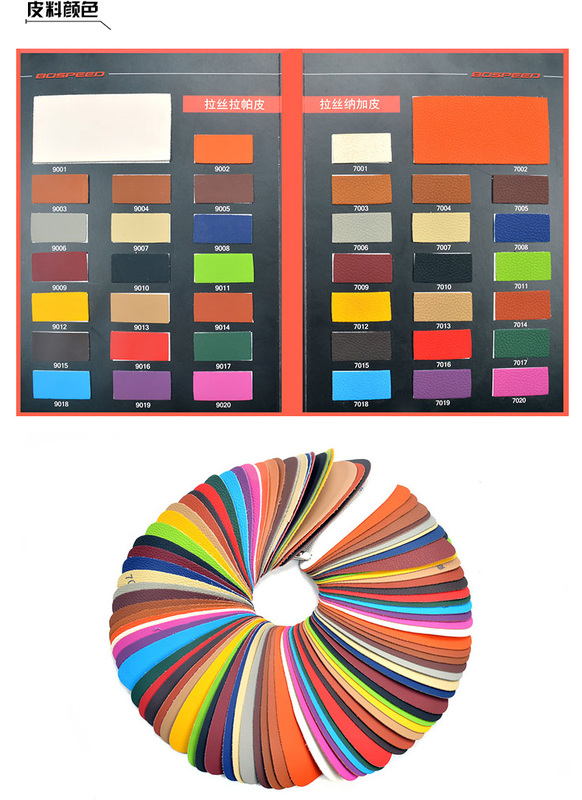 Color and Design can be customized. Please let us know the design and color you want when placing an order. 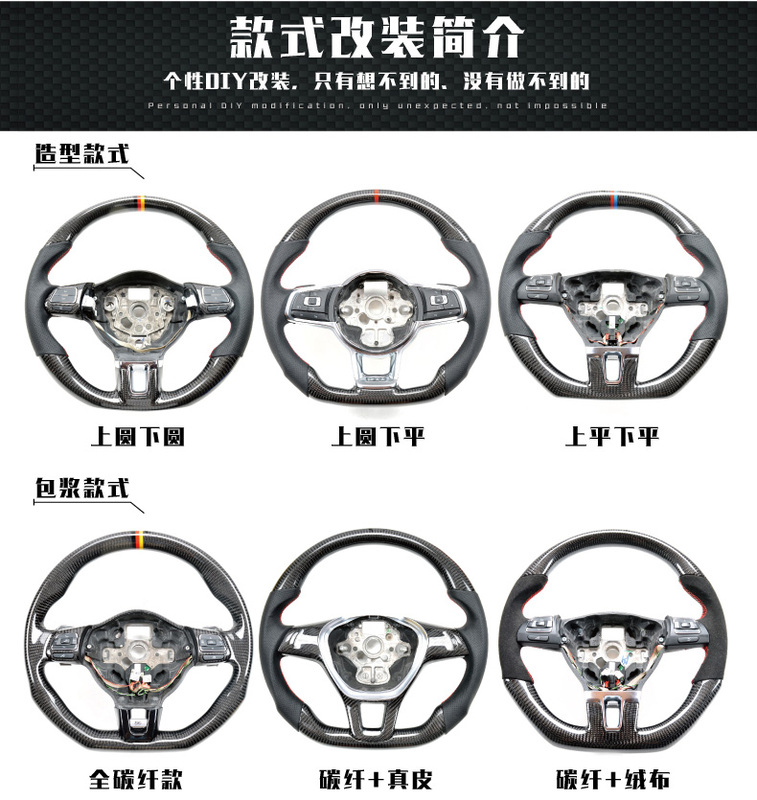 Carbon fiber Steering Wheel can be custom-made for almost any car.